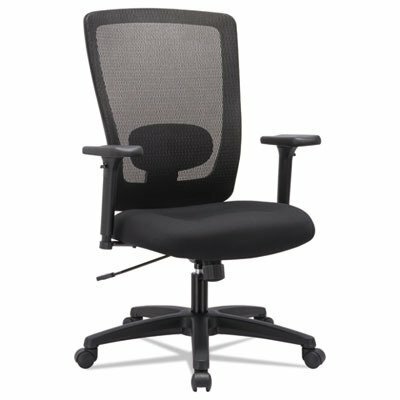 Sit pretty in this sumptuous yet durable modern office chair. 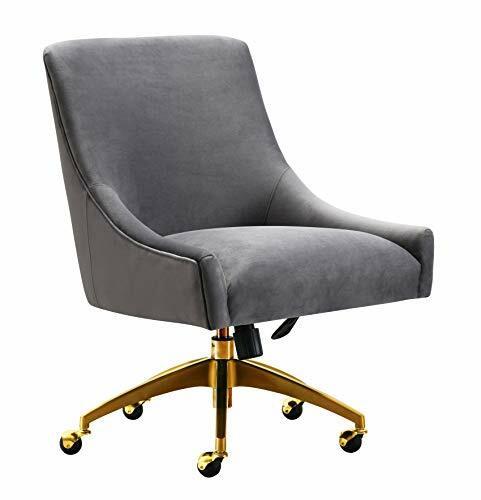 The Beatrix swivel chair dazzles as a desk chair or as an accent piece, upholstered in a soft velvet fabric with an elegantly curved design sitting atop with a durable solid kiln-dried wood frame and fab gold swivel steel base and 5 casters. 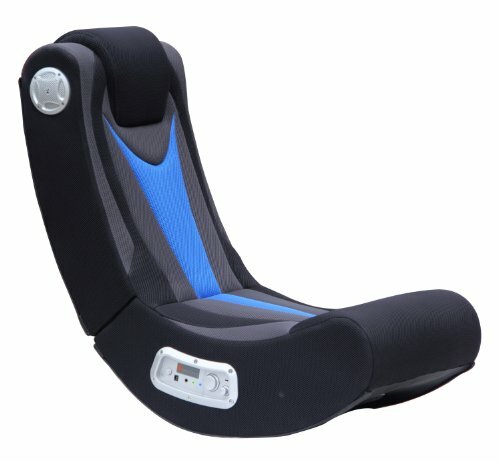 The chair features a 360-degree swivel seat and gas lift for adjustable Height. Available in Green, grey, black or navy. Prop it into any room for a luxe, glamour effect. 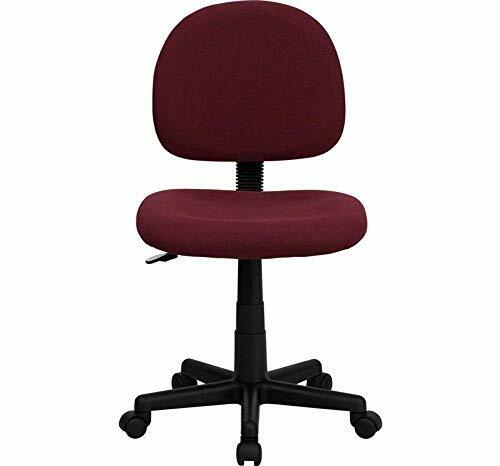 This office chair measures 26″W x 27.6″D x 35.5″ – 37″H, weighs 36 lbs. Arrives with some assembly required. 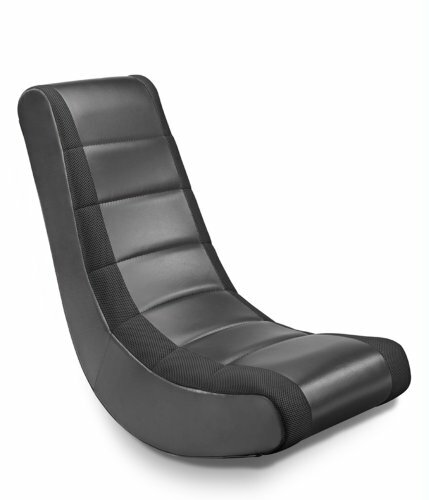 Manufactured by TOV Furniture. TOV Furniture had the vision to create a different kind of furniture company. Setting a higher standard with fresh, affordable designs that make a statement. Led by formidable industry veterans with unique insights and nearly two decades of experience in every Phase of the business, this vision has come to fruition. Add a modern flair to your living room or office with the Beatrix modern swivel armchair, featuring a soft and sumptuous velvet upholstery with 360 -degree swivel Seat. The gold Stainless Steel base features 5 rolling casters for your convenience. Great for your home and office. 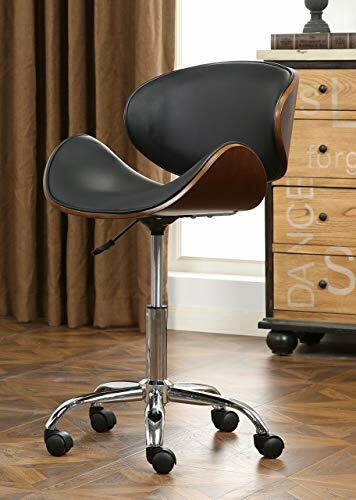 This elegant swivel chair measures 26″W x 27.6″D x 35.5″ – 37″H, Weighs 36 lbs. Requires assembly. 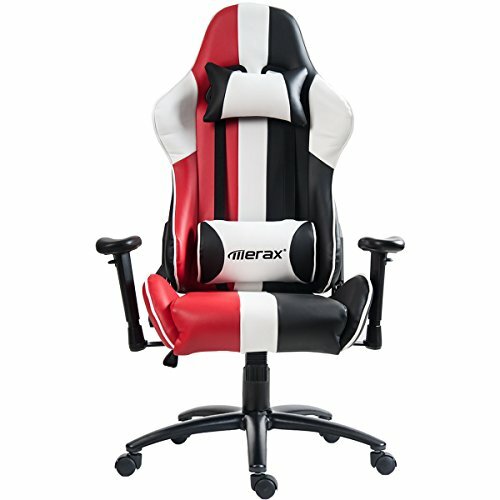 This home office chair is Handcrafted using a solid kiln dried wood frame that carefully upholstered in a soft velvet fabric, supported with a Sturdy Stainless Steel base. 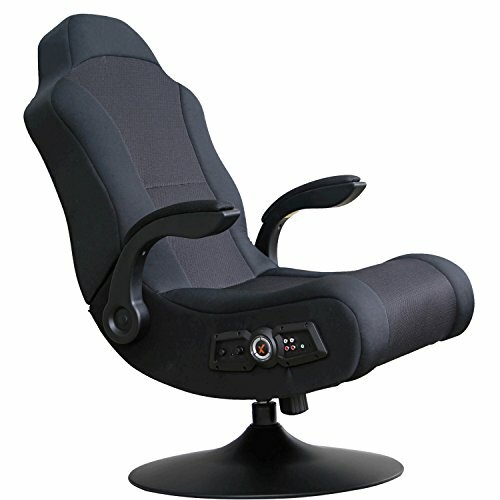 This velvet chair features an elegantly curved Back, 360-degree swivel Seat, and adjustable Height for more comfortable seating. This fab gold Stainless Steel base with rolling casters create a modern and contemporary appeal to your living space.